From January 2014 until Cassells Ghantoot Hotel & Resorts’s transition to Swiss Belhotel in June 2014 this hotel was under my direct management following a series of legacy issues resulting from management appointments. 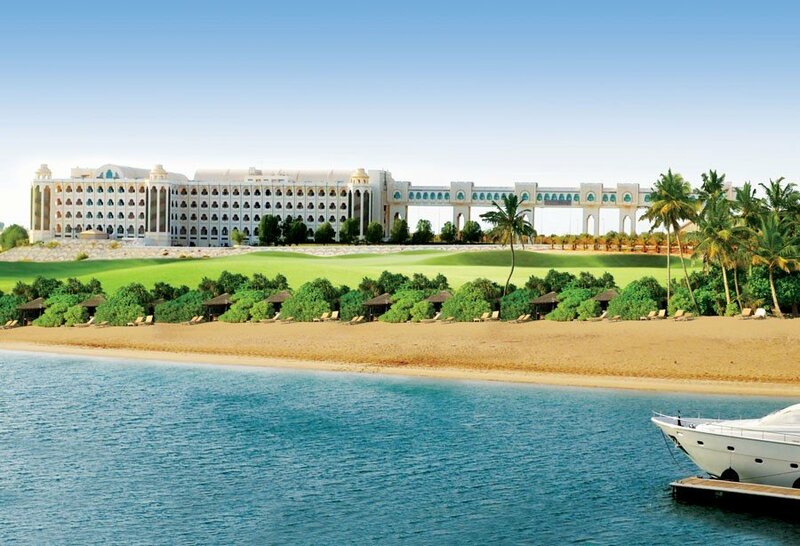 A wonderful ex-palace conversion located midway between Dubai & Abu Dhabi and close to the EXPO 2020 site in Ghantoot, this hotel has amazing potential as a deluxe 5-star hotel. Sadly the issues which caused its original closure in 2011 were cash intensive and the consistent approach to its strategic rebirth on behalf of Five Continents Directors was not maintained. Suffice to say that many of the issues faced at Cassells Ghantoot Hotel & Resort will feature in my forthcoming autobiography but I will not forget the support of the staff who faced adversity in the true traditions of Kipling and thus allowed me the time to ensure the transition was as thorough as the circumstances would allow. Home – Hospitality Sector Change Specialist! Copyright © 2019 Andrew Huckerby 2018. All rights reserved.